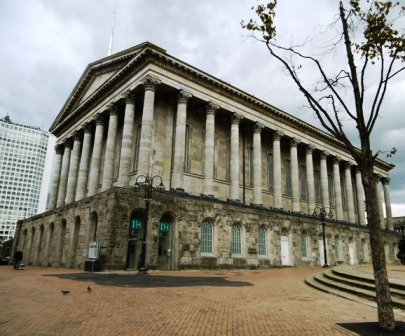 Fairport Convention, Jon Boden and The Conservatoire Folk Ensemble are among the acts performing at the Imagined Isle folk and roots festival which returns to Birmingham Town Hall from May 12 to May 14, 2017. Debuting last year, the festival features a specially curated line-up of nationally and internationally renowned artists, alongside local and emerging talents. 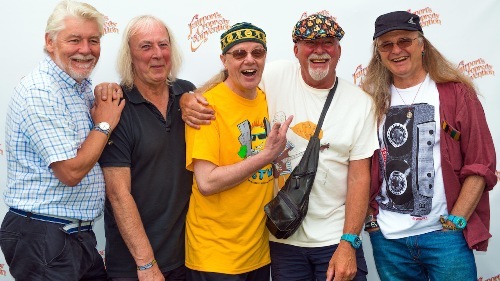 Formed in 1967, Fairport Convention are lauded as founding fathers of the British folk rock movement, with their seminal Liege And Lief considered one of the most influential albums of the 1960s. The band's Imagined Isle appearance on May 13 is part of their year-long 50th anniversary celebrations, a landmark which is accompanied by new album, 50:50@50. 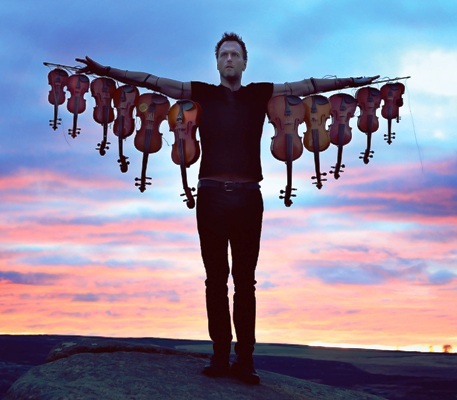 Acclaimed writer, arranger and multi-instrumentalist Jon Boden, who performs on May 14, was, until recently, lead singer with the multi-award winning Bellowhead. 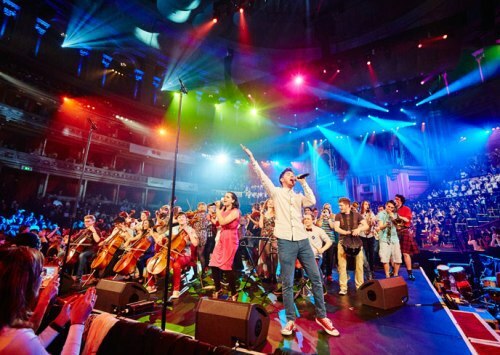 Away from the band, his career ranges from compositional work for the RSC and the theme to TV's Count Arthur Strong, to the year-long A Folk Song A Day project, and collaborations with artists such as John Spiers and Eliza Carthy. His return as a solo artist is marked by the re-release of 2006's debut, Painted Lady. Hailing from Birmingham's historic Conservatoire, The Conservatoire Folk Ensemble headline the contemporary flavoured late night Urban Folk Night on May 12, which also includes appearances from roots/ fusion combo The Urban Folk Quartet and cinematic septet The Fair Rain (both from Birmingham), Stafford's banjo maestro Dan Walsh, and South Wales' indie-fused Rusty Shackle. Founded in 1997 by Joe Broughton, the 50-strong Conservatoire Folk Ensemble line-up features a 15-piece horn section, four cello players, five percussionists and five electric guitarists, plus fiddles, flutes, clarinets, double bass and a harp. As they mark their 20th birthday, past members will re-join the ranks for the ensemble's biggest ever performance. 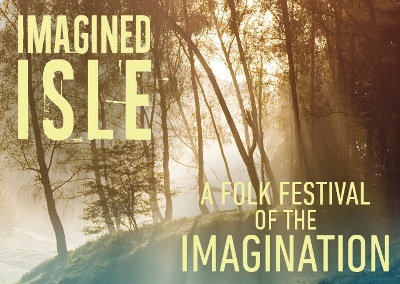 Other Imagined Isle highlights include a Family Ceilidh with Rabscallion on May 13 and appearances by Benji Kirkpatrick (Bellowhead, Faustus) and Boat To Row's Michael King.